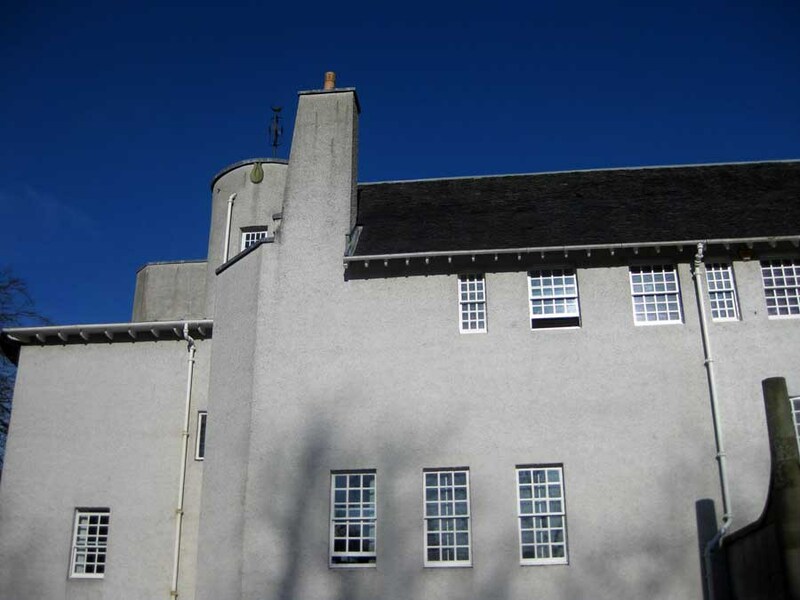 Construction starts on a pioneering project designed to save the Hill House – regarded as architect Charles Rennie Mackintosh's domestic masterpiece. The Glasgow School of Art Masterwork - a landmark for European Culture. Charles Rennie Mackintosh built it, and it is considered his masterpiece. Mackintosh is famous in Glasgow; he is seen like Gaudi is seen in Barcelona. RUSK & RUSK So L.A., Glasgow new restaurant, bar and events space interior by Mosaic Architecture + Design, concept inspired by Pacific Rim fusion and the Los Angeles dining scene. Glasgow architecture tours, visit key historic Strathclyde buildings, western Scotland city guide - Glasgow building visits - discover Strathclyde architecture with e-architect, enjoy Scottish city walks! Glasgow architecture news 2018 - daily updates in the working week for Strathclyde buildings and architects with Glasgow property news and construction sector stories. The Board of The Glasgow School of Art announces appointment of Professor Irene McAra-McWilliam as Director of The Glasgow School of Art, initially for one year: the GSA will in due course undertake a full candidate search. Hotels at SSE Hydro Glasgow - new accommodation in Finnieston with combined total of 434 rooms: Courtyard by Marriott on vacant land at Stobcross Street, plus a new Moxy Hotel building. Barcelona chair and Eames Lounger from Iconic Interiors – the furniture enthusiasts! Glasgow’s Hidden Art Nouveau Interiors: The Glasgow Style is a major component of what makes architecture in this city so unique, and this can be seen not only in the exterior of famous buildings but also within their hidden interiors.